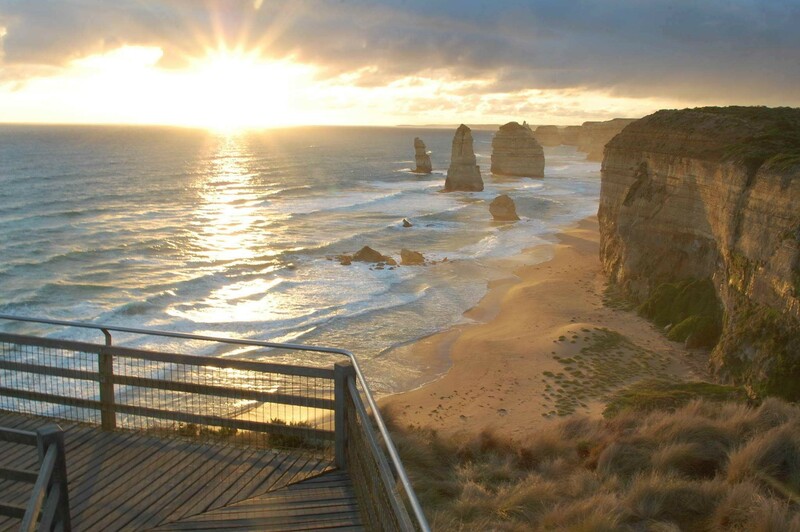 Enjoy one of the world’s most spectacular coastal drives! Leaving Melbourne we pass through the surf coast to see some of Southern Australia’s beautiful beaches. 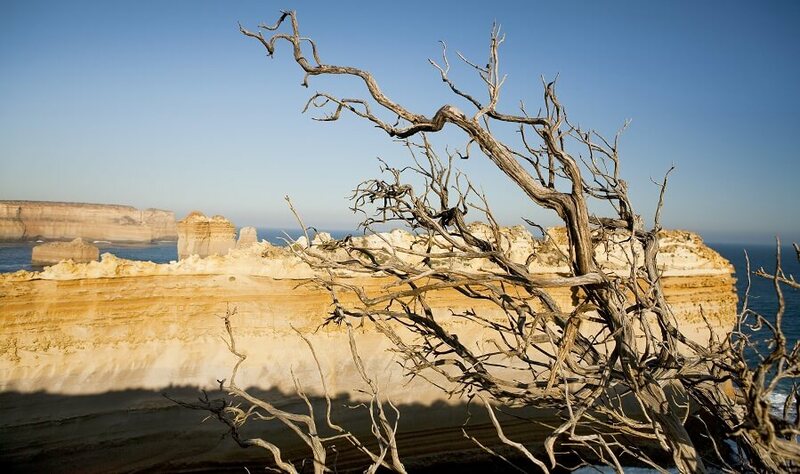 Twist and wind along the spectacular Great Ocean Road enjoying awesome coastal photo opportunities. 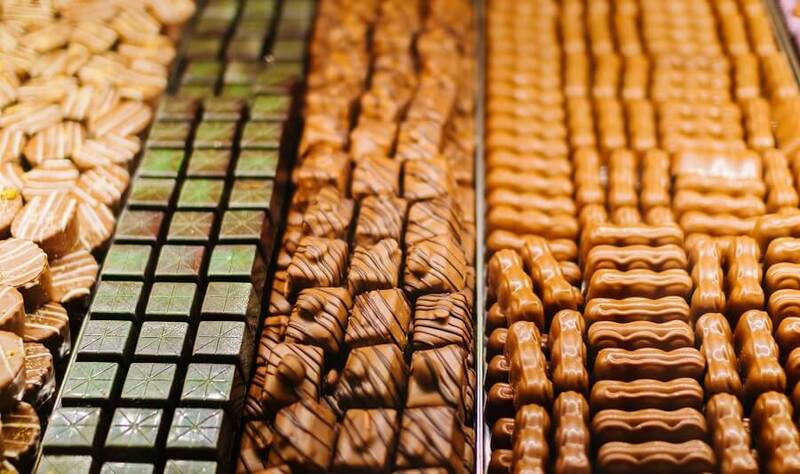 Stop at the Great Ocean Roads latest attraction, The Great Ocean Road Chocolaterie for some delicious samples. 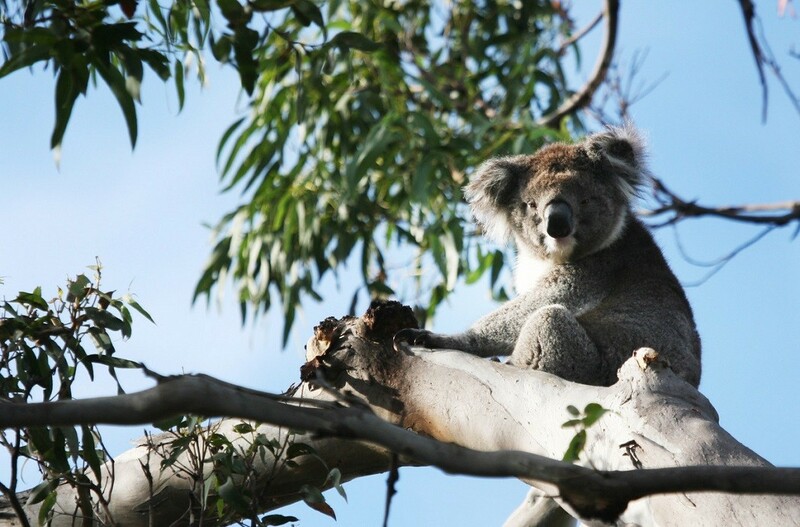 Along the way stop to see cuddly koalas in the wild. 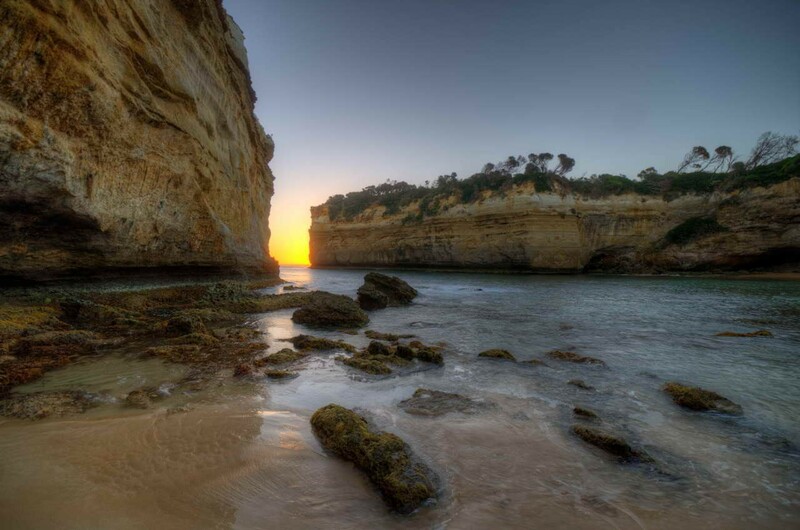 Travel to the quaint township of Apollo Bay for lunch and check out the magnificent Southern Ocean. 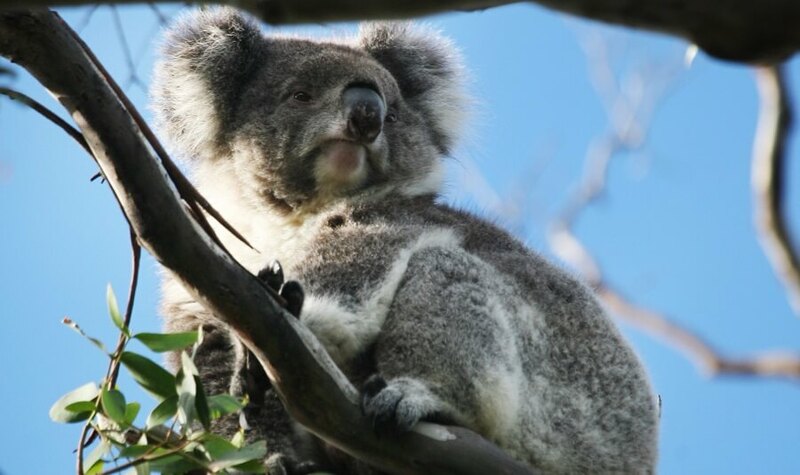 After the stop stretch those legs whilst exploring an ancient rainforest, and admire some of the world’s tallest trees in the Otway National Park. 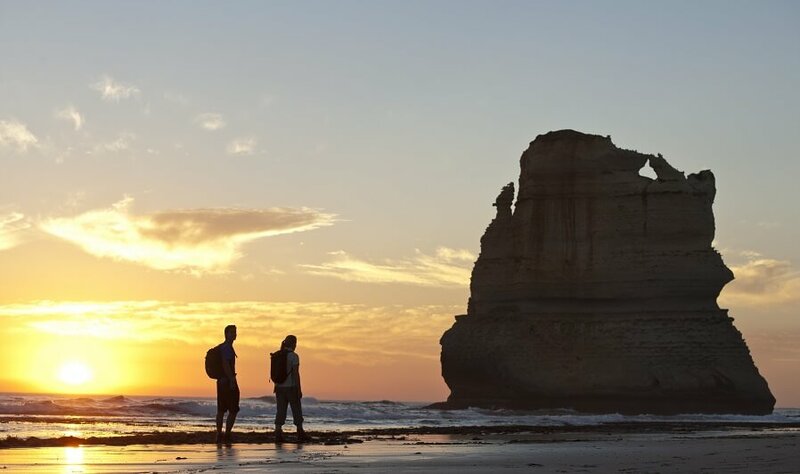 Travel through rolling hills toward Port Campbell National Park, learning about the tragic tales of the Shipwreck coast and viewing remarkable rock formations at Loch Ard Gorge. 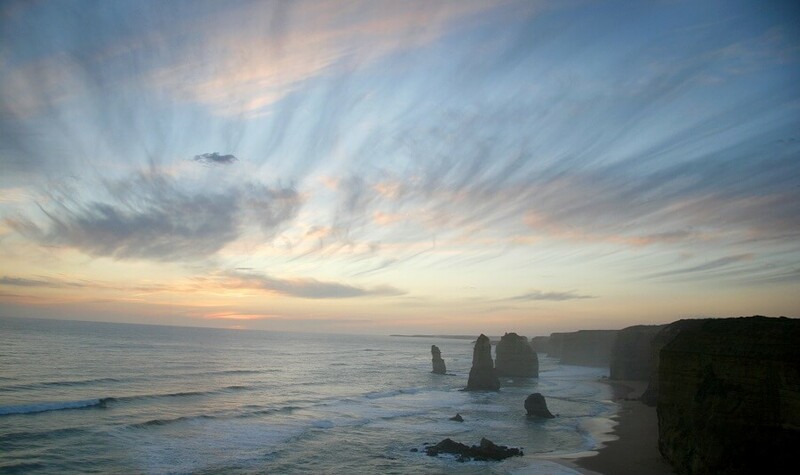 We arrive just before sunset at the breathtaking 12 Apostles, for the experience of a lifetime.